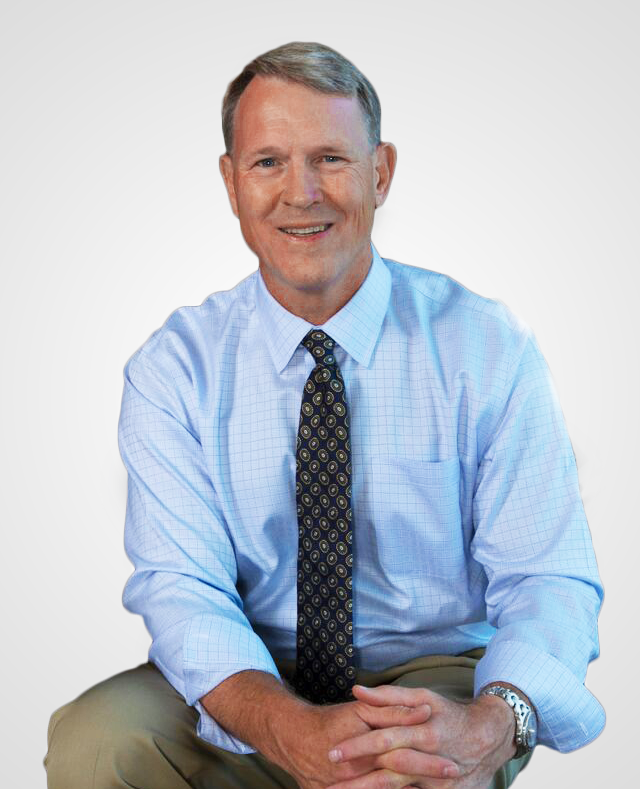 Continuant founder and CEO Doug Graham, an Oregon native, graduated from the U.S. Military Academy at West Point, where he earned a degree in Engineering. After graduation from West Point, Graham entered flight school, graduating in 1982. He served in the U.S. Army for eight years, attaining the rank of Captain. In late 1989, Graham started and operated a small interstate trucking company, which he sold in 1993. He then served as Executive Pastor for a small independent church in Olympia, Washington, for two years. In 1996 he started Telecom Labs, Inc. (TLI)/Continuant with four people. Today, Continuant operates from its Tacoma, Washington headquarters, with 325 full-time employees—ranging from technical (IT) and engineering professionals, to professional sales and customer service to operations.